As winter enters most areas of the country, now is a great time to brainstorm with your students on things they can do to improve their golf games for the spring. One area most players want to improve is gaining distance. One of the quickest ways to improve distance is to increase your flexibility. As people get older, they lose their flexibility and have to make a conscious choice to work on it. 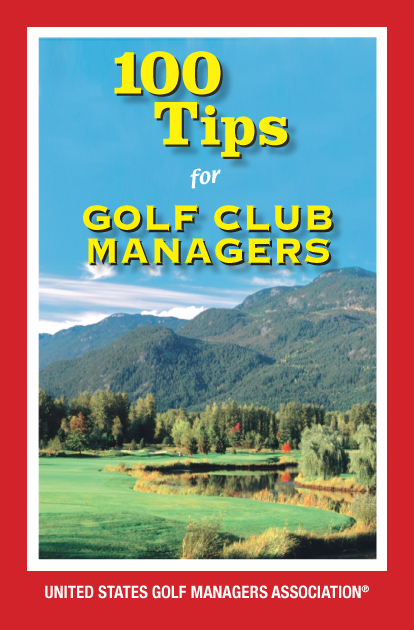 As golf teaching professionals, we can recommend programs to them to help improve in this area. If they work on their flexibility all winter, come spring they will be ready to jump back into lessons and already be on the right track to improve their game. A few years ago, I partnered with a local fitness instructor to offer packages to my students. Having a trained fitness professional design programs for your students is a great way to help them reach their goals. I was pleasantly shocked on how my students eagerly jumped at this opportunity. Working with the fitness instructor over the winter months gave most of the students increased flexibility and strength. Sometimes we need to think outside the box of normal golf teaching to help students improve. Try this with some of your students over the winter and you will be amazed with their results!